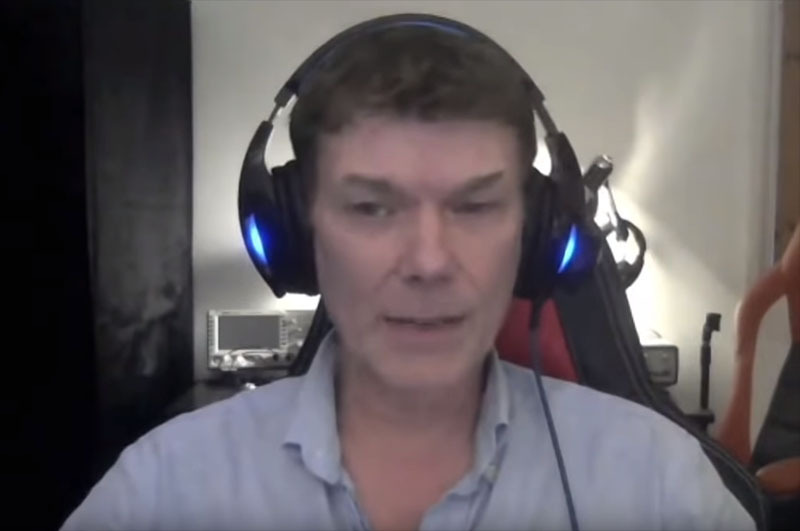 Former British 'hacker' Gary McKinnon has described what he uncovered about the alleged UFO and secret space program cover-up, in a new interview with UFO researcher Richard Dolan. In the hour-long interview, his first in many years, Gary describes how when penetrating US government computers in the early 2000s, he uncovered a Navy spreadsheet containing a list of 'Non Terrestrial Officers'. In a separate access attempt of a NASA computer, he uncovered a raw image of what he describes as a 'perfectly smooth shell of a craft'. However, Gary denied any knowledge of the alleged Solar Warden secret space fleet. The intriguing full interview can be viewed below via Richard Dolan's YouTube channel.